An extraordinary documentary which reveals the sacrifices Alice Neel made to live and paint as she wanted. 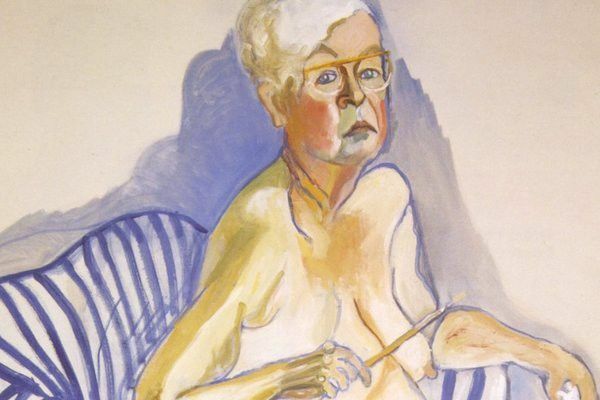 Thirty years after her death, Alice Neel remains one of the greatest portrait artists of the past century. In this exceptional documentary, Neel’s grandson charts the struggles of her life as a woman artist, as a single mother and as a painter who defied convention. Famed for her unsentimental portraits of New York personalities like Andy Warhol and Allen Ginsberg, as well as of her friends and relatives, Neel’s work revealed the inner life of her sitters. Andrew Neel delicately examines his grandmother’s complicated relationship with her children and the sudden fame she found in the last years of her life.